Opening in 2008, we had the extraordinary benefit of assuming—from day one—that we had to do much more than sell books. 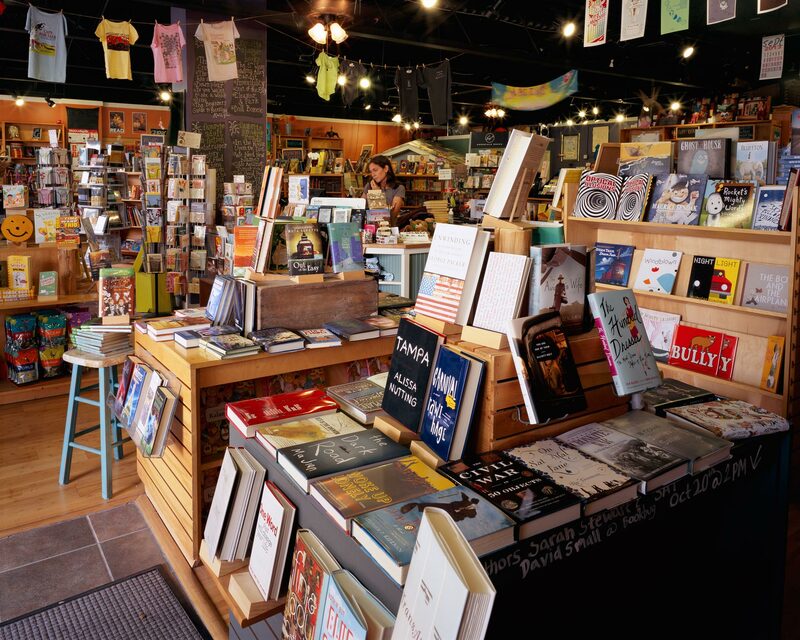 We needed to be a place where people feel welcome and feel a desire to give themselves and their families an education beyond the experience of reading a book alone—to give them an education related to searching for great books, talking about great books, celebrating great books, meeting authors, celebrating art, and celebrating music. We had to fight with our hearts and minds to make this clear to our customers every single day.